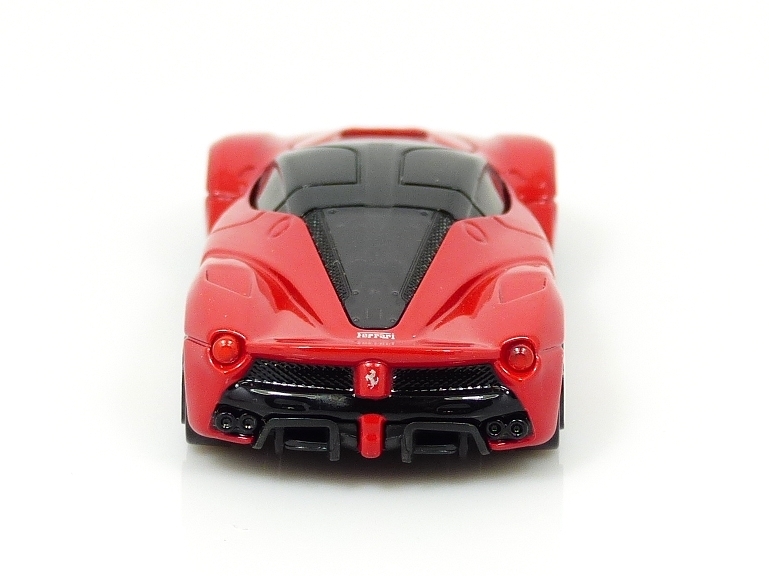 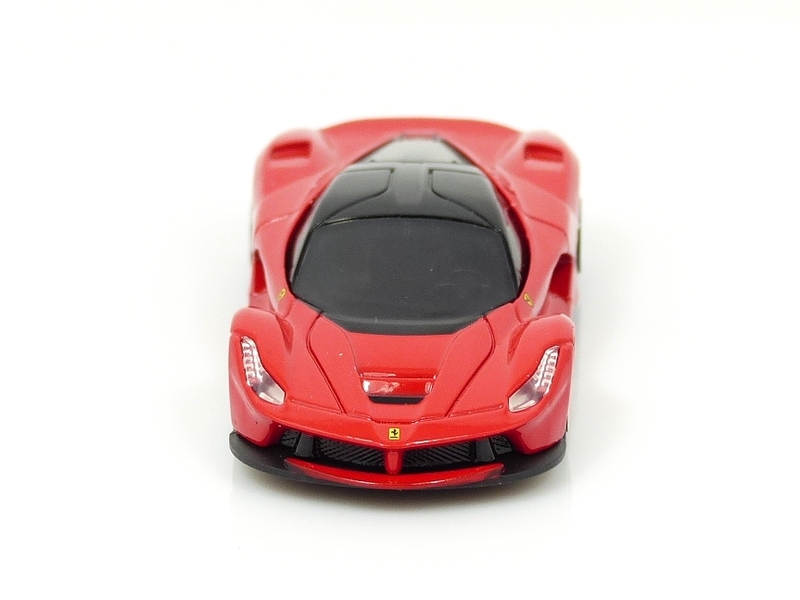 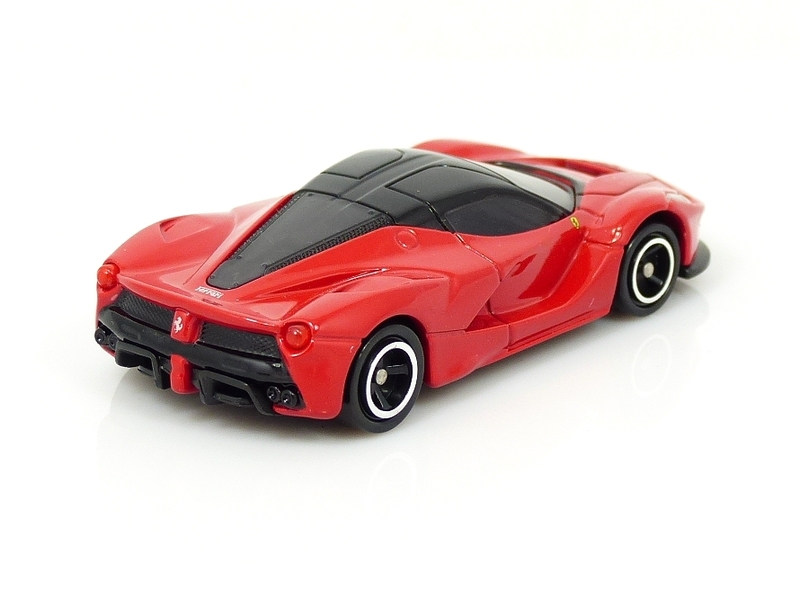 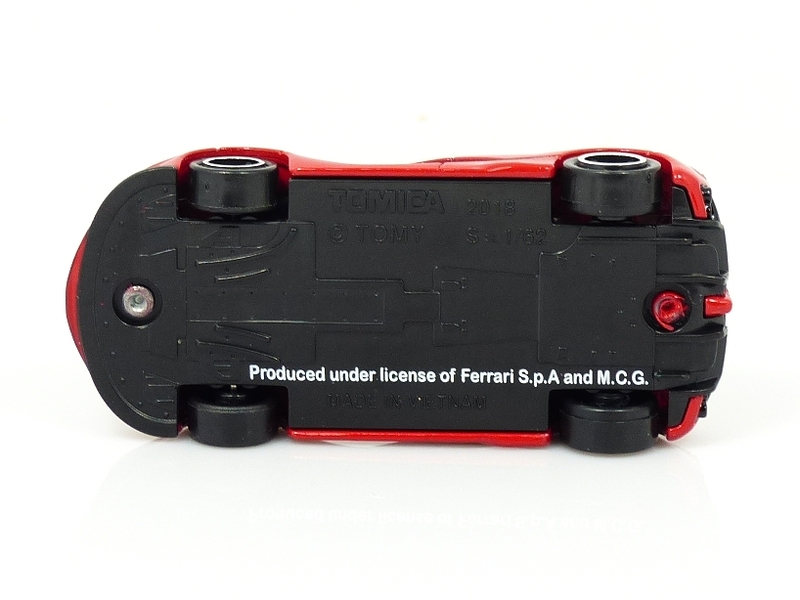 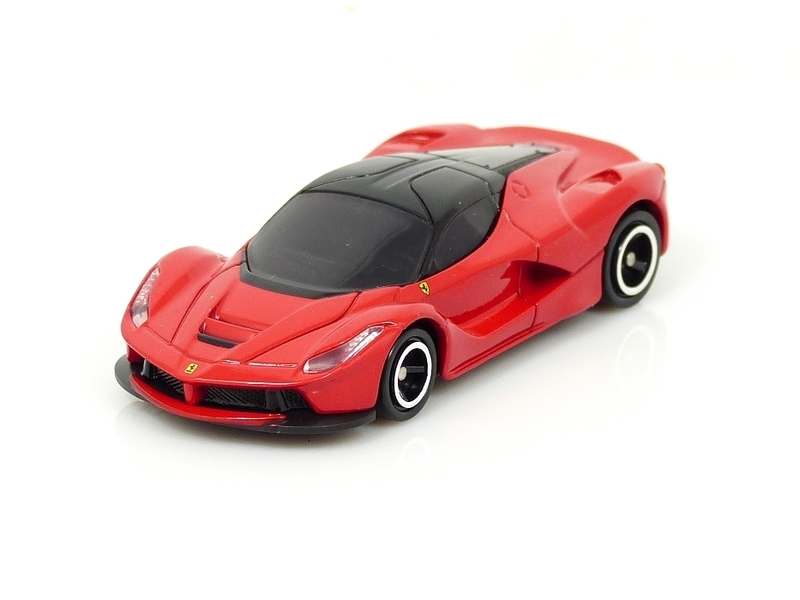 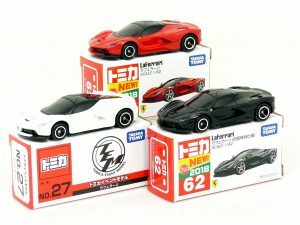 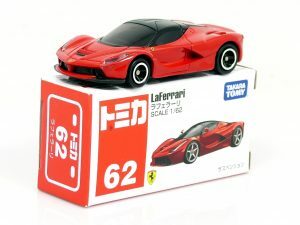 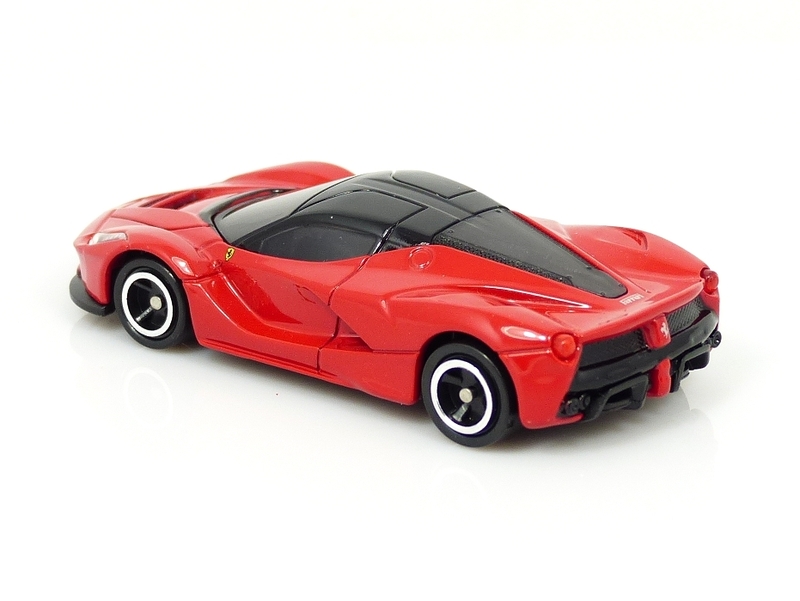 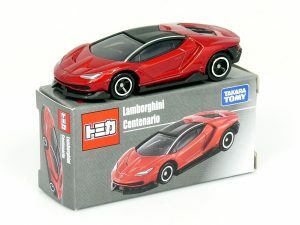 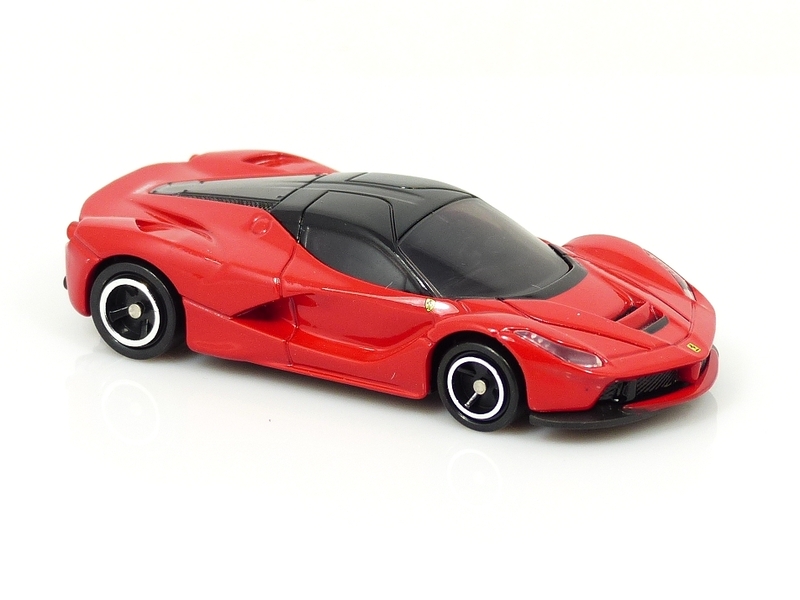 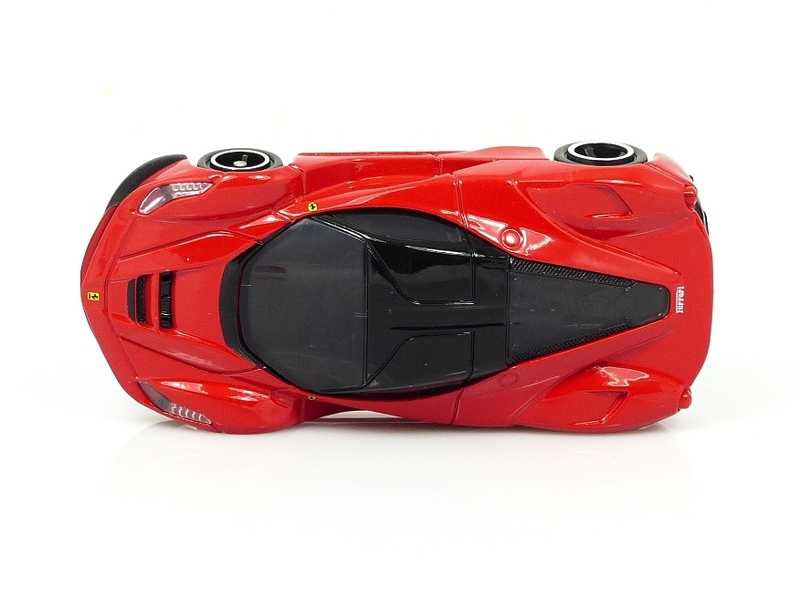 Takara Tomy Tomica La Ferrari finished in red with a black roof packaged in the “NEW 2018 Sticker” box which has now sold out in Japan. 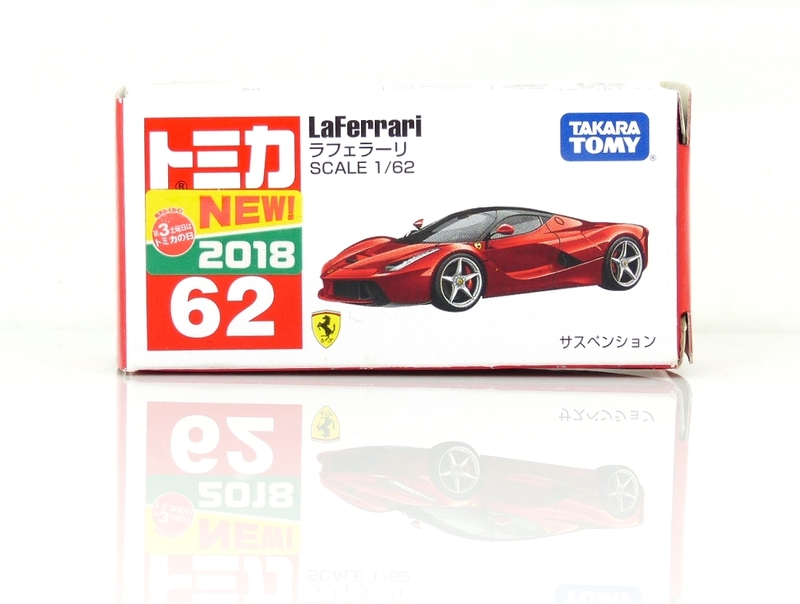 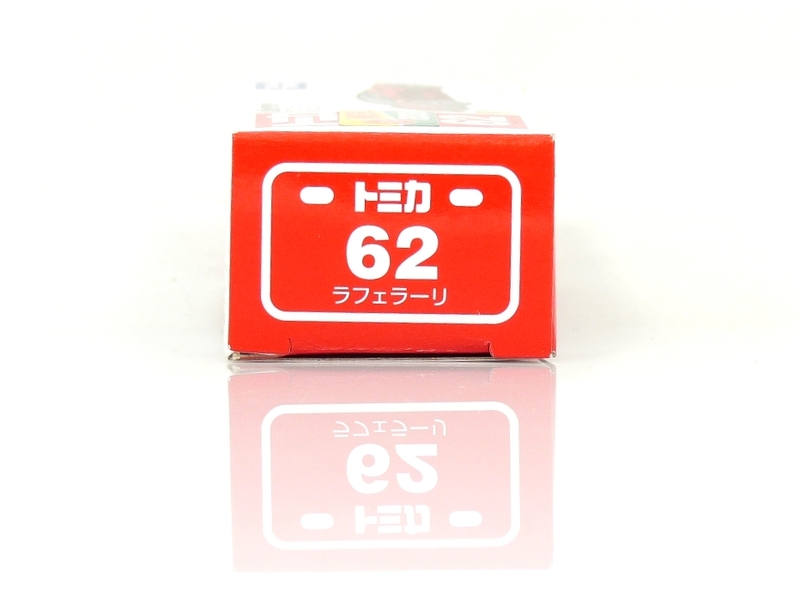 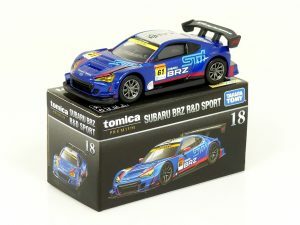 Nicely detailed Japanese toy car supplied inside it’s box. 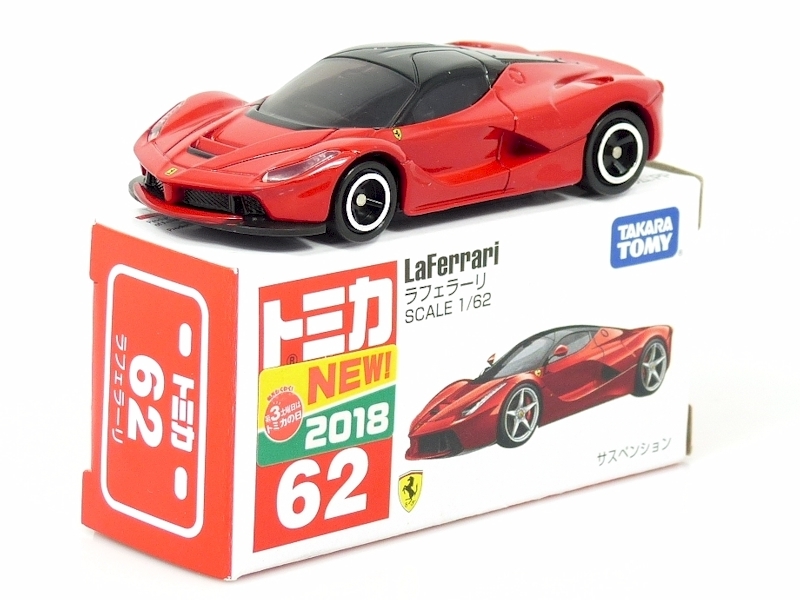 The Ferrari models are all Japanese market exclusives & have been challenging to source!